Okay. So Tiffany Devonish gets me. I’ve been back and forth this week with two past love affairs (both European guys, go figure) and I can’t decide if it’s for closure or pure distraction—maybe both. But instead of listening to Ariana Grande, or say Tiffany Devonish, I’ve previously just been spiraling in Whatapp. Cuz that’s cute. 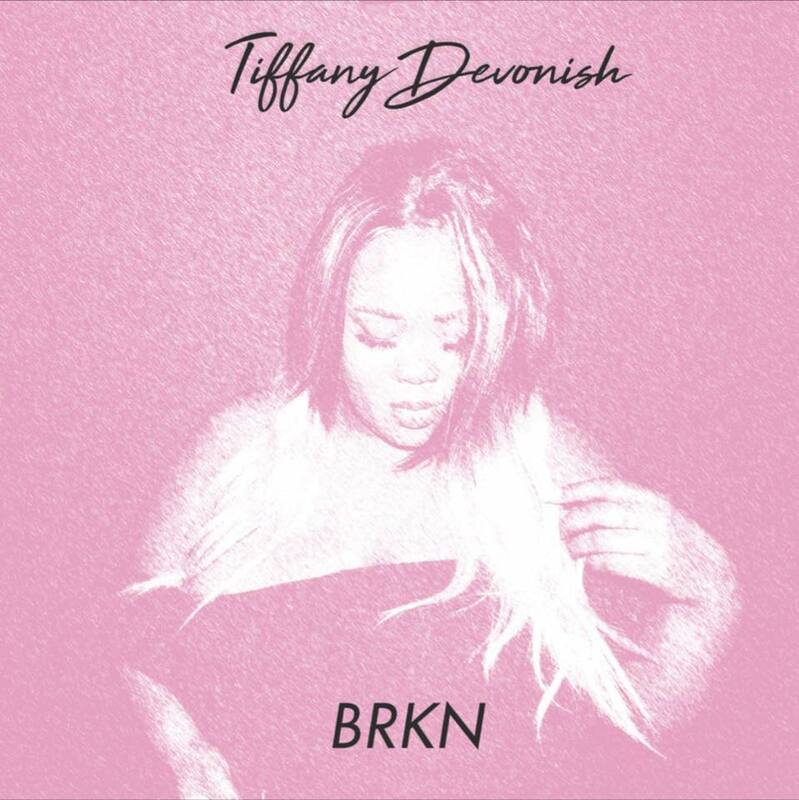 Thanks to Montreal-born, Ottawa-based Tiffany and her very straightforward // direct lyrics, things not only make sense but feel cool—we’ve all been down this Euro rabbit hole. “An apology is incredibly powerful and is something that a lot of people are either too stubborn to give or too prideful to ask for. I wrote this song as an anthem for those who are in need apology, those who need nothing more, nothing less”. ‘Apology’ is the second single off her debut album BRKN. With a powerful voice and truthful songwriting, Tiffany reflects on people who have done her wrong, and left her life without closure. Girlfriend, I get you. Listen to her new track ‘Apology’ below and try not to drink and text ex’s.